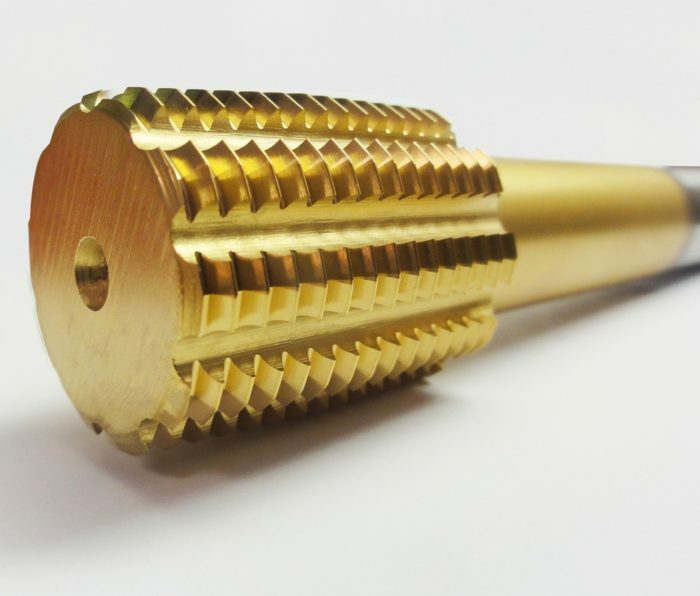 WE HAVE BEEN MANUFACTURING TAPS FOR A LONG TIME. 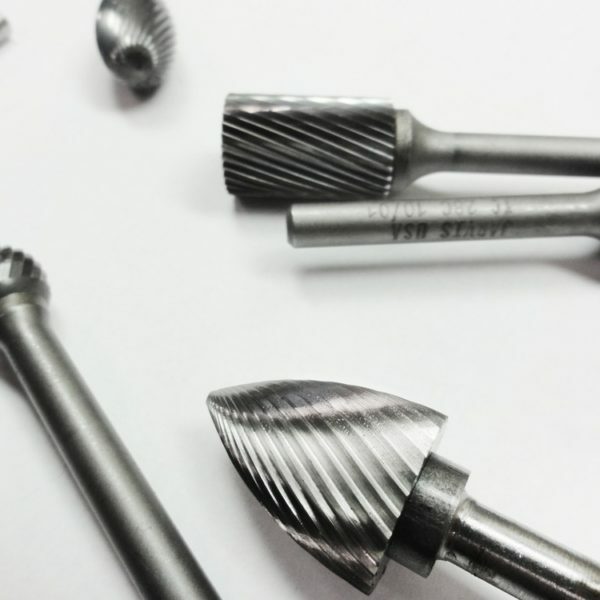 Since it’s birth in 1901, in Connecticut, founded by Charles L. Jarvis – Jarvis Cutting Tools has been a catalyst for quality and inspired innovation in the cutting tool industry. We are committed to provide high performance products, on-time deliveries, and cost effective solutions. 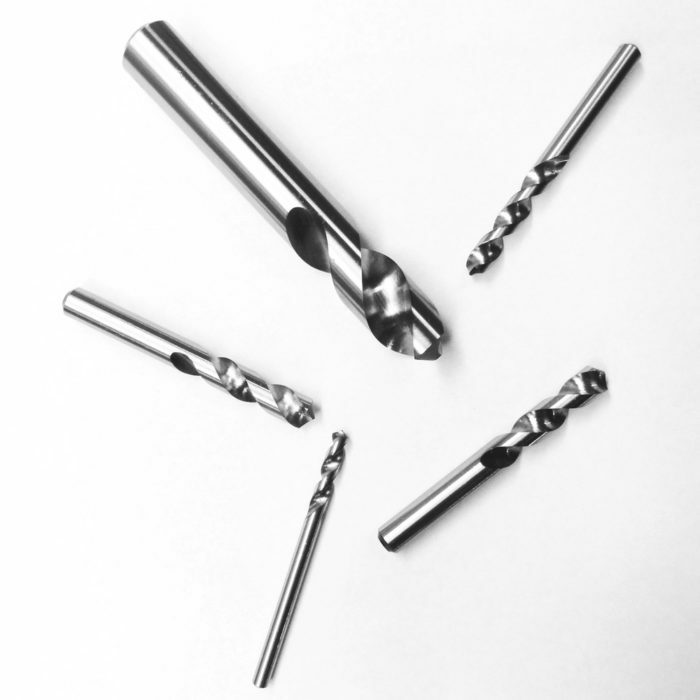 We manufacture application specific taps, drills, and rotary files which improve the productivity of our customers and the quality of their products. The five generations of Jarvis ownership have provided a consistent message: Deliver the world’s best products and total customer satisfaction through teamwork, innovative design, quality craftsmanship, and continuous improvement. Our customer’s focus is quality and throughput. 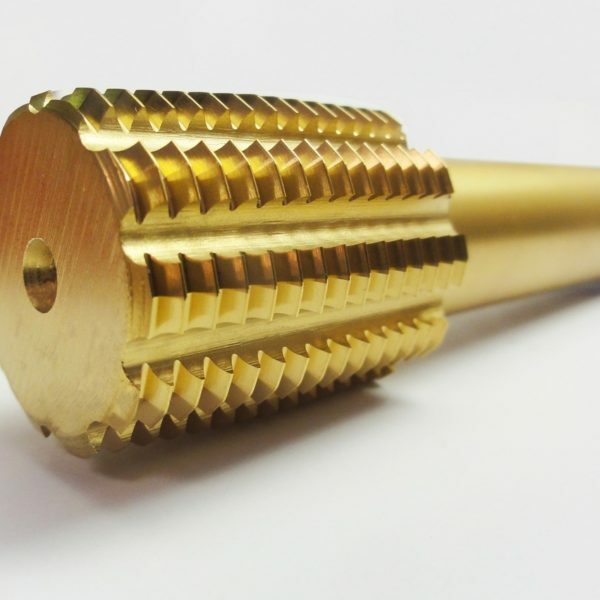 Jarvis supports this focus by providing application specific standards and made to order specials produced using innovating manufacturing process on modern equipment. Our customers also benefit from Jarvis’ close relationship with our suppliers. 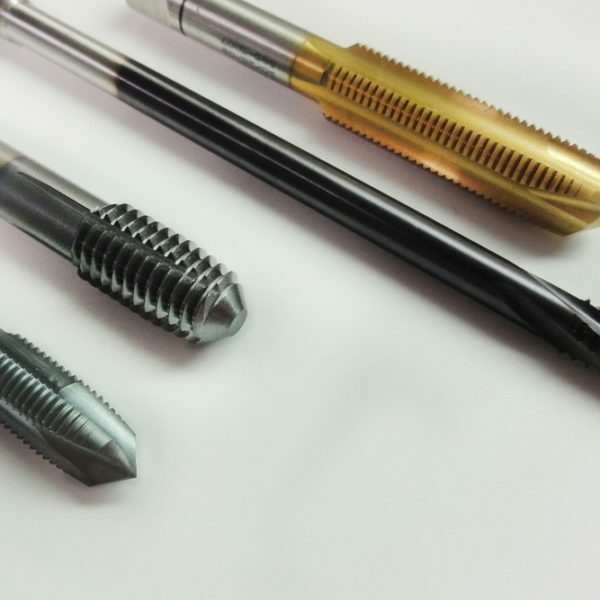 We are actively involved in testing new PM steels, coatings and machining processes. The innovations we bring to market enable our customers to stay on the cutting edge of technology. All of our work is focused on providing you with the optimal tool for your process and goals. Our engineering staff has unequaled product knowledge and a history of bringing new and innovative products to market. 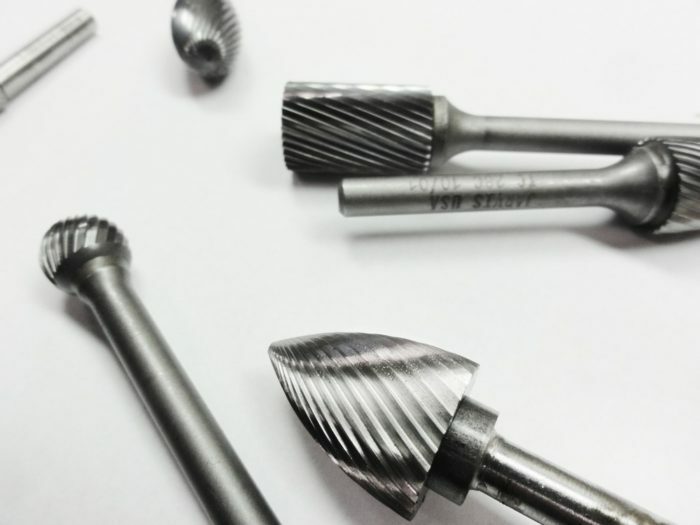 We will visit your facility to optimize your tooling and processes and we will test your products in our facility to improve your process. We also have integrated supply agreements – blanket orders, VMI programs, responsive lead times, and local sales reps with tech support. Our dedicated account managers / sales team has the technical knowledge to improve your processes as well. Our account managers provide personalized attention, direct factory communications, and prompt pricing and delivery quotations. 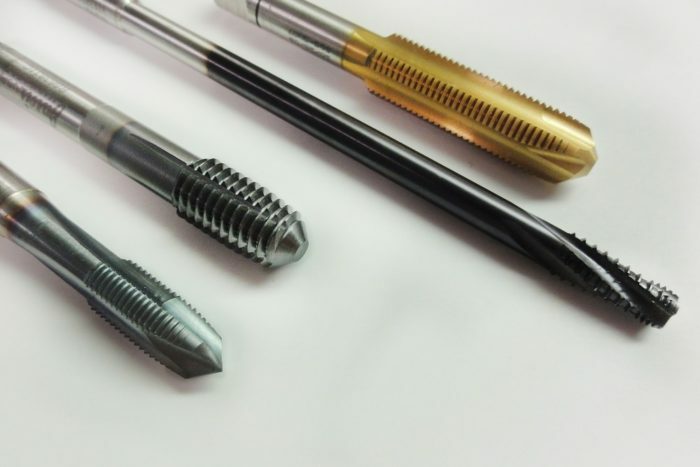 To make it easier for you, we also do custom marking and bar-coding for your tools. We believe that factory to factory communication best facilitates continuous improvement and long term success. Quality tells the difference. Our Alicona G5, with Real 3D capabilities, allows us to digitally measure to 0.01 microns for both surface smoothness and product geometries. We have developed a proprietary software system to insure our heat treat process is consistent – lot after lot after lot. And when measurement systems are not commercially available, we develop our own. The combination of commercially available equipment and proprietary systems insures we provide you with world class and consistent product. How do we know? We verify our manufacturing process using wireless SPC data collection and our Six Sigma Green Belt and Black Belt engineers employ a DMAIC based Customer Comment/Continuous Improvement system dedicated improving processes and quality. At Jarvis Cutting Tools we are committed to you, to quality and to consistency. We are preparing for the future by dedicating production equipment to develop new geometries, test new coatings, and train our people. We are promoting manufacturing by creating paid internships with engineering schools like University of New Hampshire and Worchester Polytechnic Institute (WPI). We are also developing future manufacturing skills by supporting local high school’s trade programs. Insuring a healthy planet by installing a 500W AC solar panel array and a companywide recycling program. The recycling program annually recycles over 75 tons of high speed steel and over 1,000 square yards of paper and plastic.